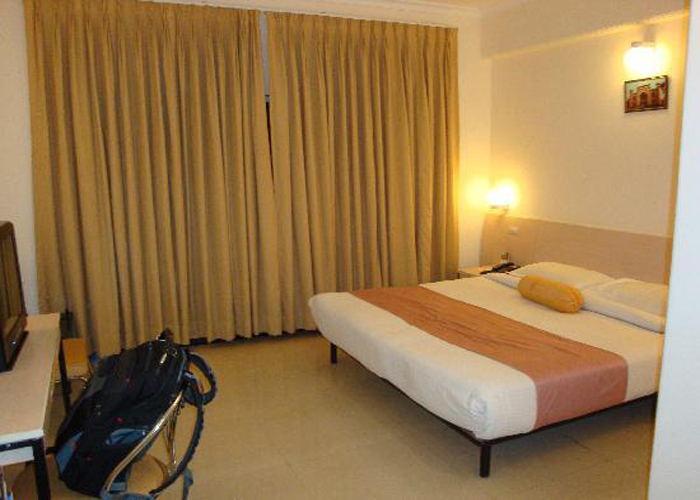 Location	:	Located close to the Taj Mahal and a short distance from the city's other famous attractions. 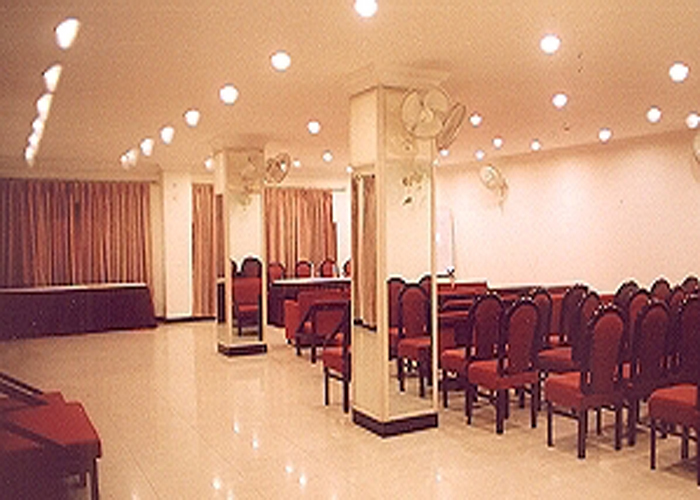 Address	:	137, Station Road, Agra Cantt., Agra-282-001. 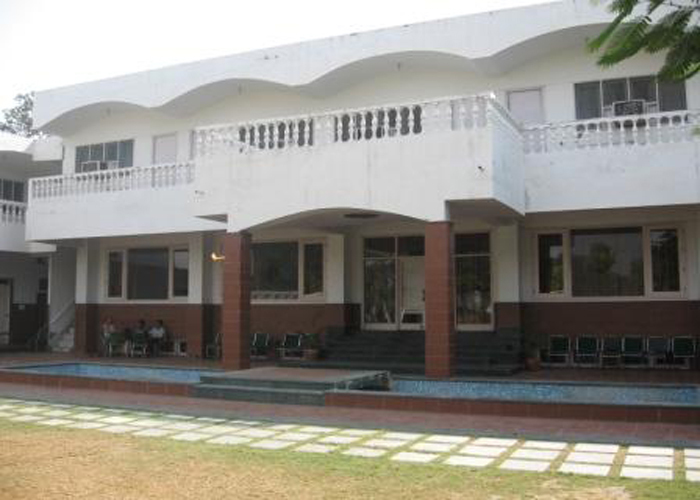 In the midst of beautifully landscaped lawns lies a colonial structure whose name aptly complements its Grand style. 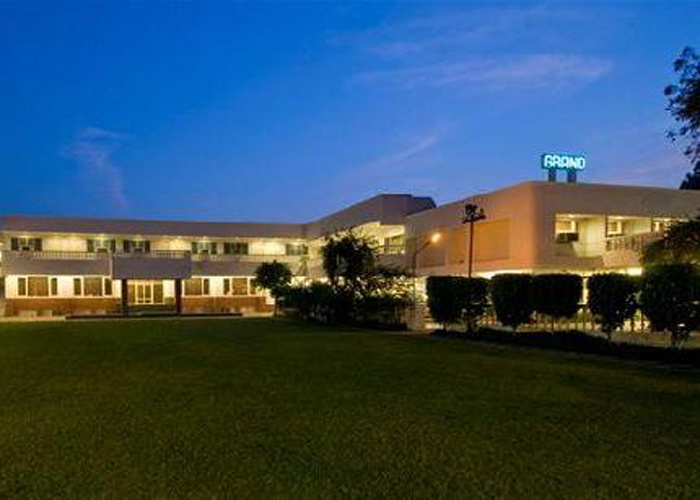 The Grand Hotel Agra graciously combines old world charm with modern day luxury.Located close to the Taj Mahal and a short distance from the city's other famous attractions, the Grand is a delightful blend of an ideal location with a gratifying ambience. 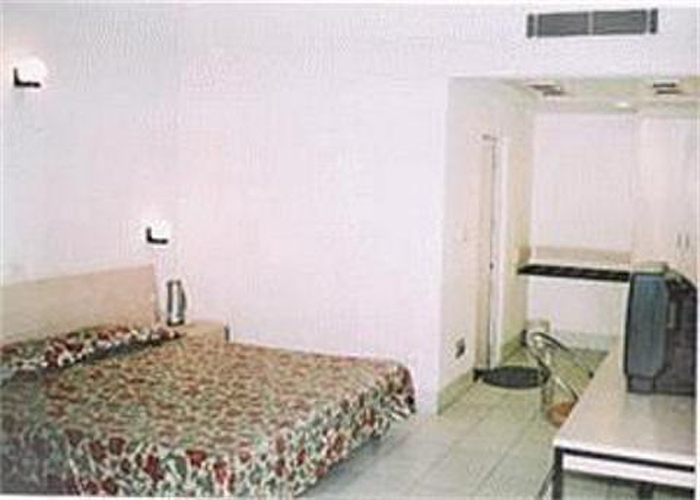 Accomodation : 71 Air-conditioned rooms. 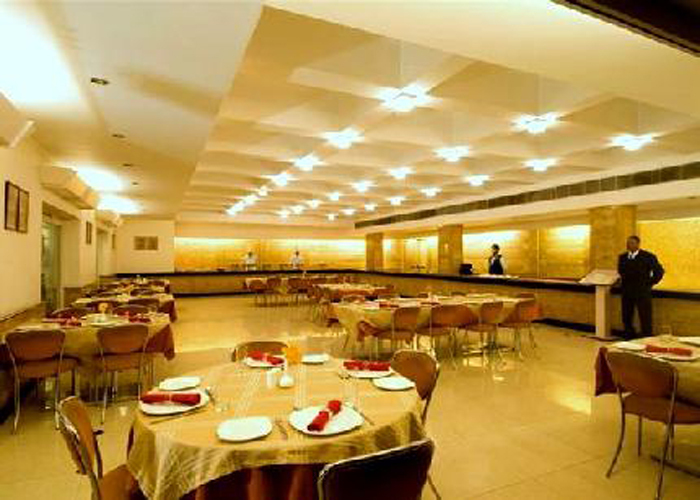 Dining : The all day Multi-Cuisine restaurant at the Grand has a very elegant and contemporary character and gives a warm and pleasant feeling.The restaurant flows into the lobby and offers the most inviting space to meet with friends, business associates and dine with family. The menu consists of Indian, Continental and Oriental dishes. Services & Facilities :Satellite Television with leading channels , Telephone in each room , Round the clock Room Service , 24 hour Housekeeping , Same day laundry and dry cleaning service , Valet service and self parking service , Foreign currency exchange , Baggage storage , Concierge services , High speed Internet service , Wi-Fi Facility , Transportation available round the clock , Complimentary newspapers delivered to each room , Three huge beautifully landscaped lawns , Doctor on call.